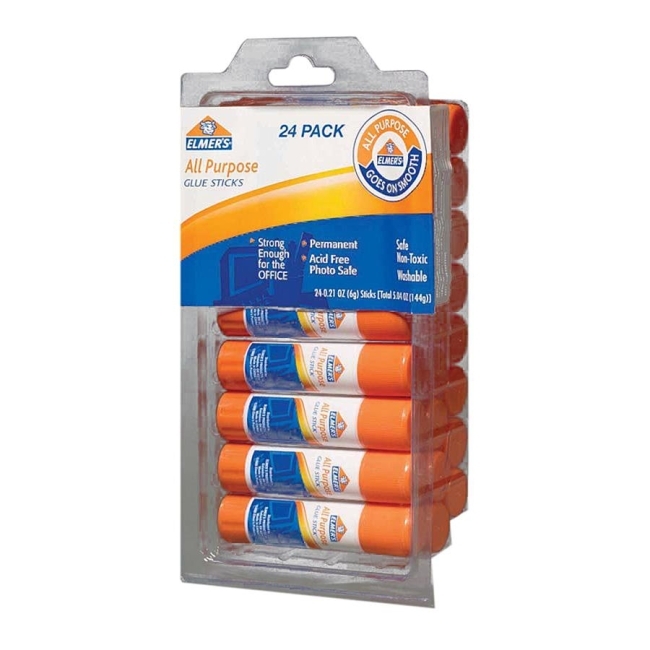 All-purpose glue sticks apply smoothly. Permanent adhesive is acid-free, photo-safe and nontoxic. Glue is washable.